Family owned and locally operated, we opened our business July 17, 2007 with just one Flatbed Tow Truck. Running the business with a customer-first attitude and a desire to provide outstanding customer service has helped us grow to the company we are today. We offer a wide range of services including Light, Medium and Heavy Duty Towing and Recovery as well as equipment hauling. Our well-trained operators and state-of-the-art fleet are ready to go in a moment’s notice. Attention: Did you know that K&S Towing has purchased assets of Plisinski Brothers Towing of Bryn Mawr? 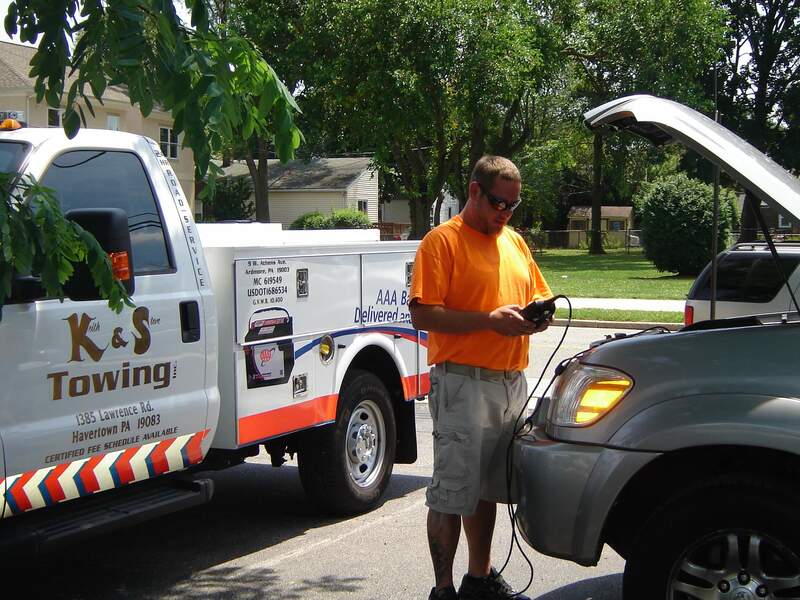 We are proud to serve the loyal clients of Plisinski Brothers with dependable towing and auto repair. Learn more. We would like to thank you in advance for the opportunity to serve you. Our best advertising is word of mouth, and that starts with you. 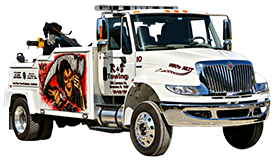 In your time of need, K&S Towing strives to give you the service you expect and deserve. We are proud to partner with AAA Emergency Services and Geico Insurance Company. 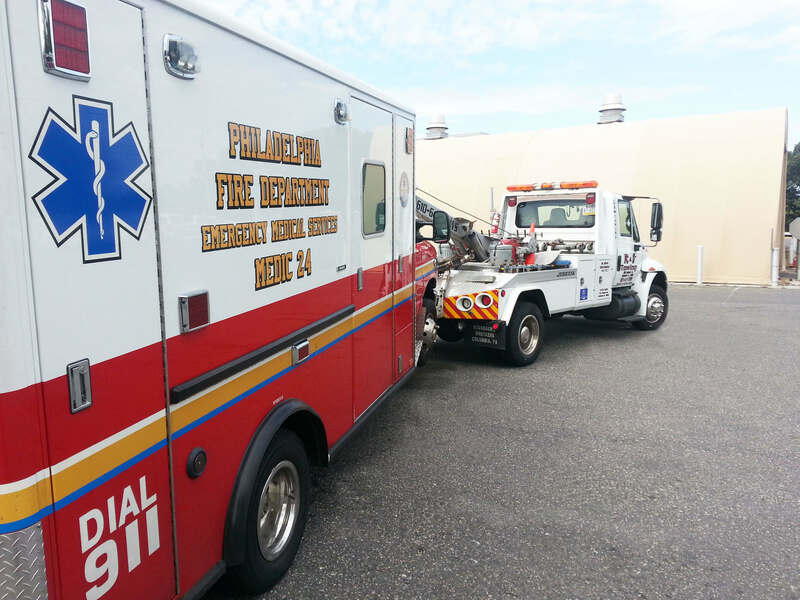 The Flatbed trucks are the backbone of our state-of-the-art fleet. Light, Medium or Heavy Duty - we have you covered. I called AAA, and within 20 minutes, Bill arrived. He was friendly, efficient, courteous, confident, and effective. He had me, and my car, out of our predicament within 30 minutes. Rodney, from K & S Towing took care of my tire with good cheer and complete competence in less than ten minutes. A message of thanks for the super service that you and your group are giving to us.